Last year, S&P 500 CEOs got a 6.4% raise while working people struggled to make ends meet. After years of resistance, corporations are now required to disclose their median workers' pay. Companies that invest in their workforce create the family-sustaining jobs that anchor the local economy.  The average compensation for an S&P 500 CEO last year. Times more the average S&P 500 CEO made last year compared to the average U.S. rank-and-file worker.  Times more the CEO of Mattel made last year compared to the pay of its median employee.  Times more the average S&P 500 CEO in the retail industry made last year compared to the average median pay of their employees.